We based this criteria on how much useful information that the blogs contain, how active they are and how many comments do they receive. 1) Dana Ulman's Blog on the Huffington Post. Interesting blog posts on homeopathy. Many comments from supporters and skeptics. Recent blog posts include Lies, Damn Lies and Medical Research, How Scientific Is Modern Medicine Really? This blog is set up more like a magazine. However, there are many interesting posts with this website. Recent blog posts includes a homeopathic facial analysis. This blog is set up for alternative medicines and natural health. However, this blog contains quite a bit of information and news on homeopathy. Homeopathy blogs that describes homeopathic remedies for various ailments. The lastest blog entries are common homeopathic remedies for constipation, homeopathic remedies for hypothyroidism and homeopathic remedies for hair loss. This is a blog based by a homeopath in Australia. Her blog posts are interesting and helpful. Lastest blog posts include can you simply choose health, a new approach to asthma with homeopathy and diet and treating insomnia with homeopathy. Do you already subscribe to these blogs? 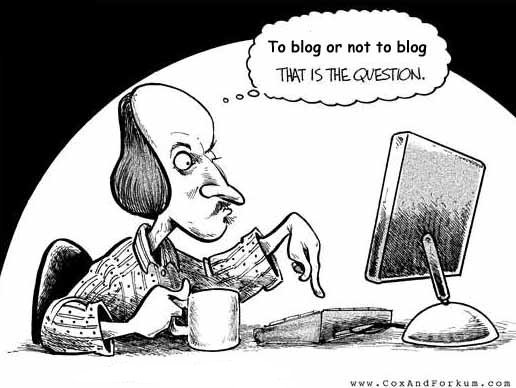 Which blogs are your favorite?